You need to use the fitBounds() method. //remove one zoom level to ensure no marker is on the edge. // if you got only 1 marker or all markers are on the same address map will be zoomed too much. //Alternatively this code can be used to set the zoom for just 1 marker and to skip redrawing. //Note that this will not cover the case if you have 2 markers on the same address. Further research in the topic show that fitBounds() is a asynchronic and it is best to make Zoom manipulation with a listener defined before calling Fit Bounds. You can read about them on the provided link above. 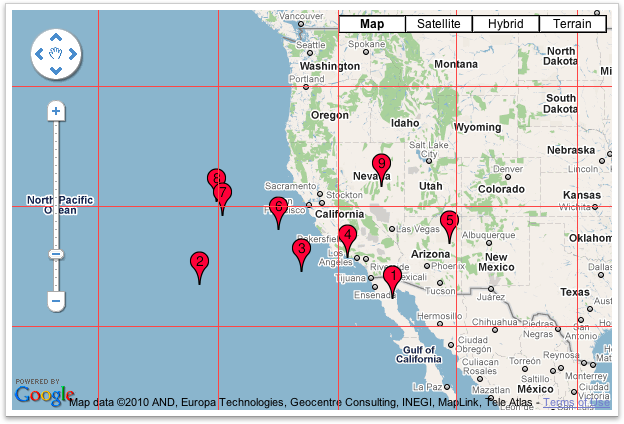 Marker Clusterer uses Grid Based Clustering to cluster all the marker wishing the grid. 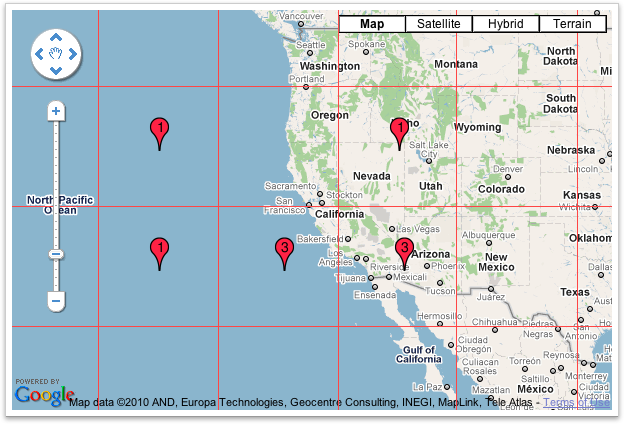 Grid-based clustering works by dividing the map into squares of a certain size (the size changes at each zoom) and then grouping the markers into each grid square. The size of array must be greater than zero. Οtherwise you will have unexpected results. Newbie Center/Set Zoom of Map to cover all visible Markers? Google Maps API v3: Can I setZoom after fitBounds? How to set the Google Map zoom level to show all the markers? How to centralized the heat-map area in the map after zoom-in? 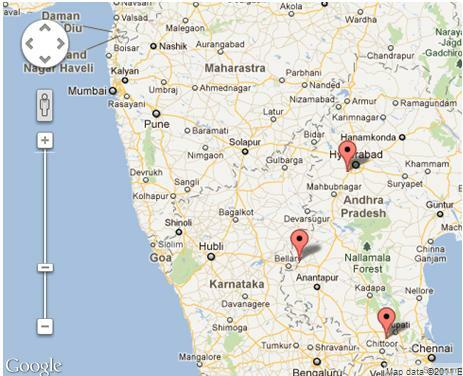 How to Center/Set Zoom of Map to cover all markers visible on Xamarin.Forms? How to Set Zoom of Map to cover all markers visible Markers?